Posted by Denise Brown on Friday, February 23rd, 2018 at 10:34am. 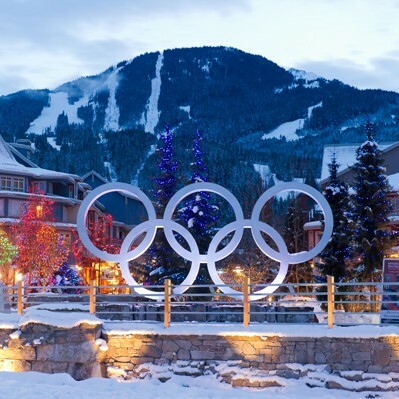 WHISTLER’s property sales in the first month of 2018 reached a total dollar volume of $85.9 Million in 64 total reported transactions, which are much higher numbers than recorded in January last year.  Of the 64 transactions, 20% were chalet sales, 25% were townhome sales and 36% were condo sales. While the majority of sales were for condos, chalet sales contributed the most to the monthly dollar volume, totalling $43 Million. Property sales in PEMBERTON for the month of January kicked off 2018 with a total dollar volume of $5.6 Million from sales of all property types. Chalet sales were responsible for the majority of that dollar volume, totalling $2.5 Million. Townhome sales totalled just over $1.8 Million, and condo sales totalled just over $1 Million for the month! SQUAMISH property sales in January 2018 reached a total dollar volume of $17.7 Million in 28 total reported transactions, compared to just over $21 Million in 35 transactions that took place January last year. The largest dollar volume of sales in January 2018 were townhome sales, at just under $10 Million. Single family homes rang in at about $5.4 Million, and condo sales were a reported $3.4 Million. Up above the rest in the natural beauty of the Blackcomb Benchlands, this exceptionally stunning & bright townhome multiplies from 2 beds and 2 full baths to create 3 sleeping rooms with the intelligent addition of a children’s sleeping + media room. This newly remodeled home can comfortably host 2 families. 3 runs to the ski hill, and GST is paid. "From closing costs to mortgage stress-tests and everything in between, here are the top 10 real estate questions, and the answers supplied by our expert network of RE/MAX brokers and agents across Canada." Get the answers here. Do you know a high school student graduating this year? 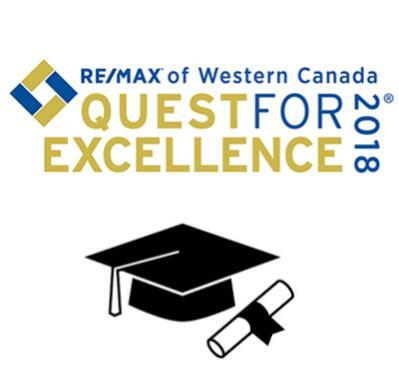 RE/MAX of Western Canada wants to give 16 students an easy $1000 bursary. One lucky student will also win a RE/MAX hot air balloon ride! Click the button below to enter. Feb 9 - 25th: Daily CBC broadcasts of the PyeongChang 2018 Olympic Games from 9 AM to 9 PM on the big screen in Olympic Plaza. It’s the perfect place for the whole family to cheer on Sea to Sky Olympians and watch your favourite events along with other fans. 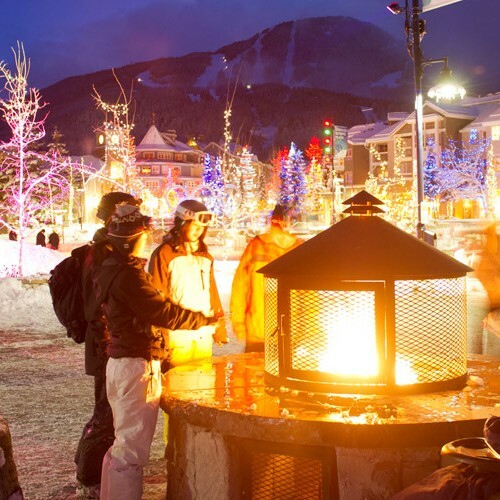 The whole family can celebrate a great day on the slopes with even more fun at Whistler Olympic Plaza. Parents can have a warm beverage while the kids do outdoor, winter activities and entertainment each week. Sundays: This legendary, free outdoor show is held every Sunday in the Village. 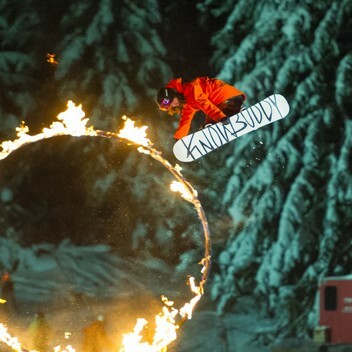 Dress warm, grab a cup of hot chocolate and prepare to be amazed by the big air displays, fire spinners, & fireworks.